Joseph was born at Leonissa in the Kingdom of Naples. As a boy and as a student in early adulthood, Joseph drew attention for his energy and virtue. 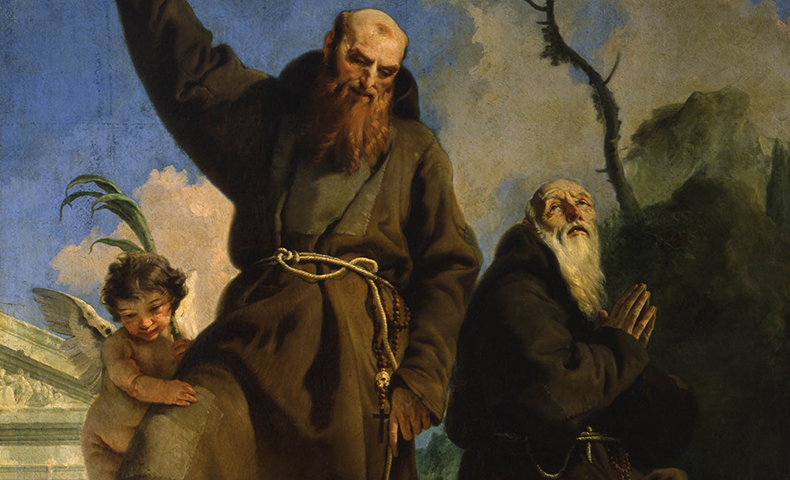 Offered a nobleman's daughter in marriage, Joseph refused and joined the Capuchins in his hometown in 1573 instead. Avoiding the safe compromises by which people sometimes undercut the gospel, Joseph denied himself hearty meals and comfortable quarters as he prepared for ordination and a life of preaching. Saints often jar us because they challenge our ideas about what we need for "the good life." "I'll be happy when...," we may say, wasting an incredible amount of time on the periphery of life. People like Joseph of Leonissa challenge us to face life courageously and get to the heart of it: life with God. Joseph was a compelling preacher because his life was as convincing as his words.